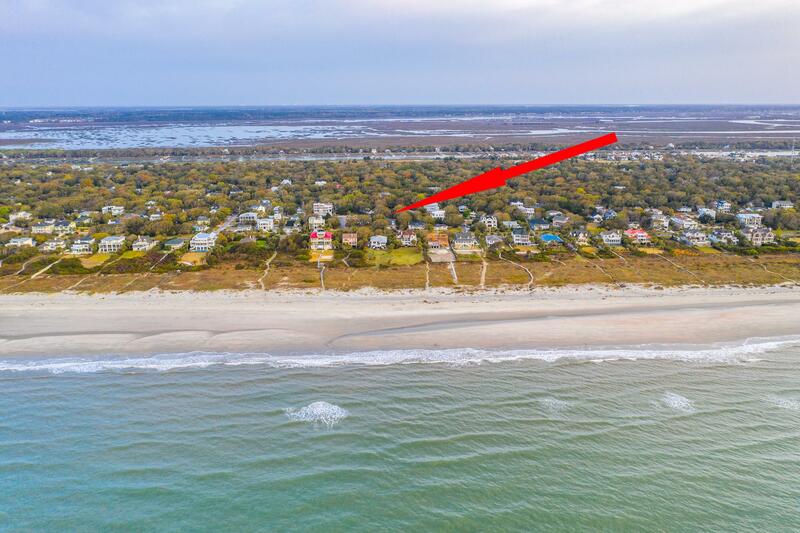 The near neighbor of Sullivan's Island is the Isle of Palms. 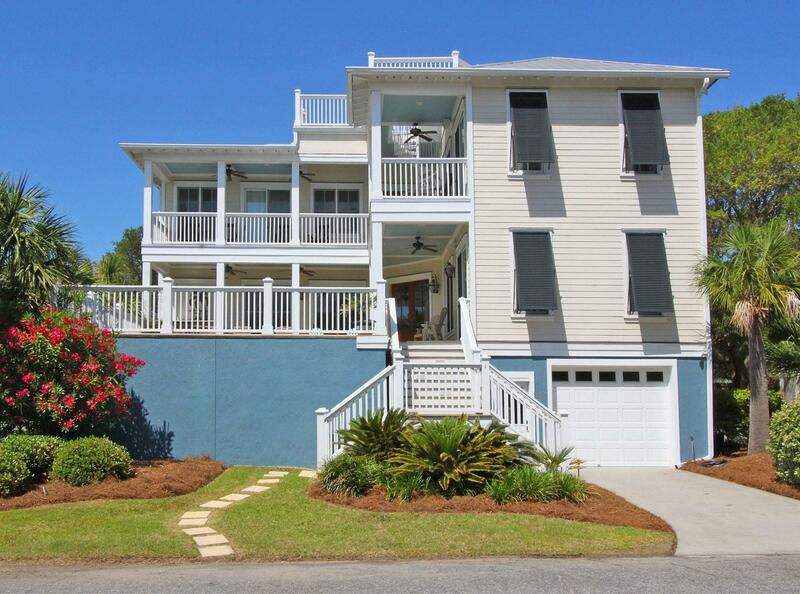 It offers the same high end beach front feel with a mix of 1970's and 1980 house styles as well. 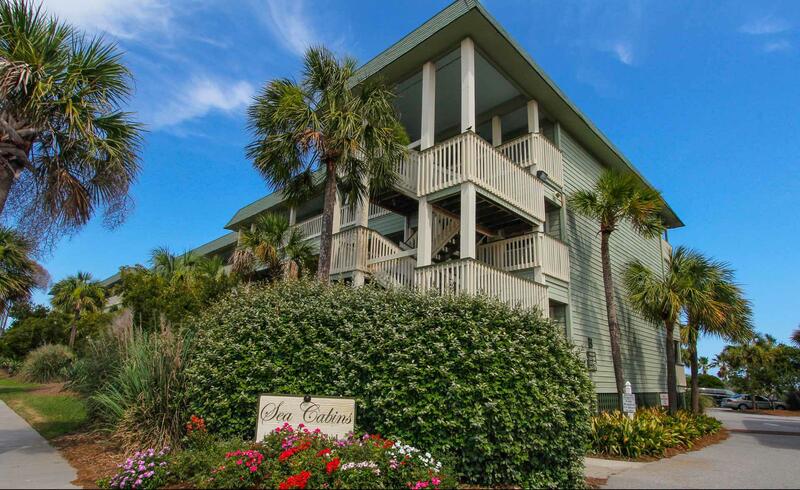 There are more tourist destinations as a few hotels and a front beach strip exist and is a great place to vacation. 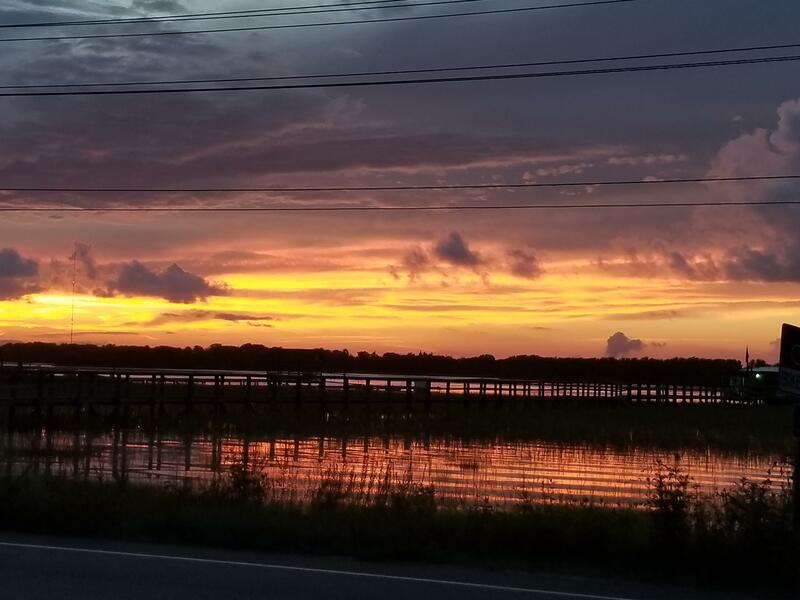 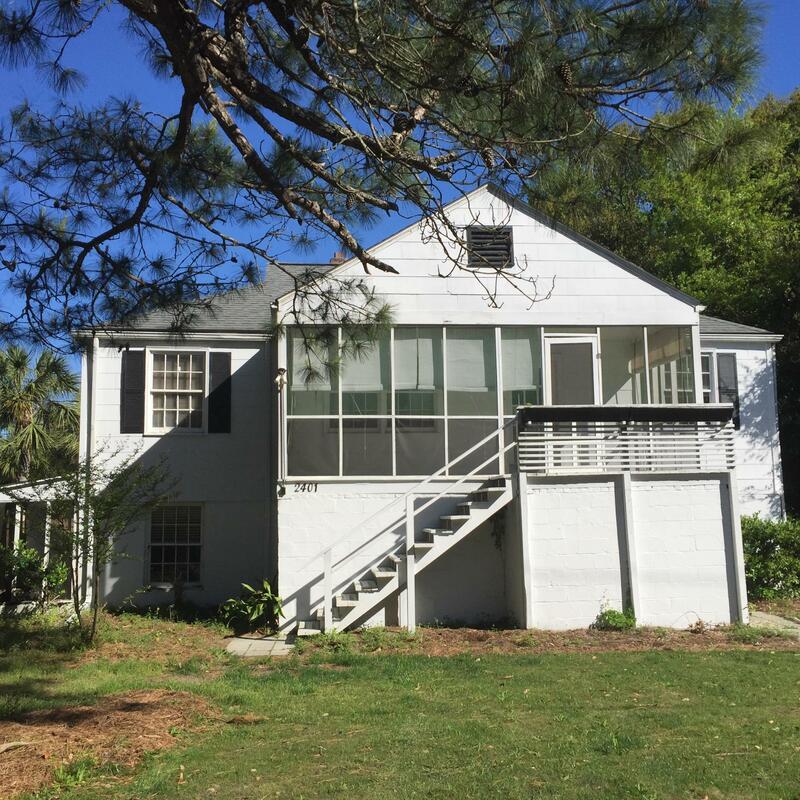 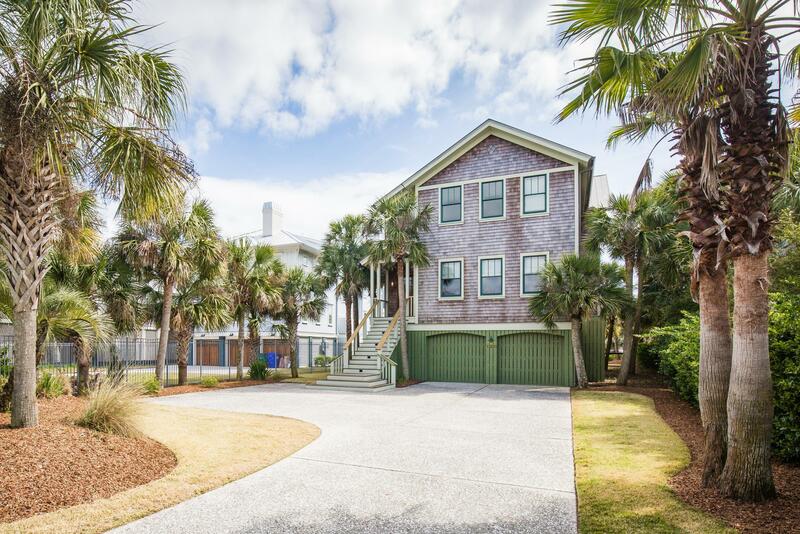 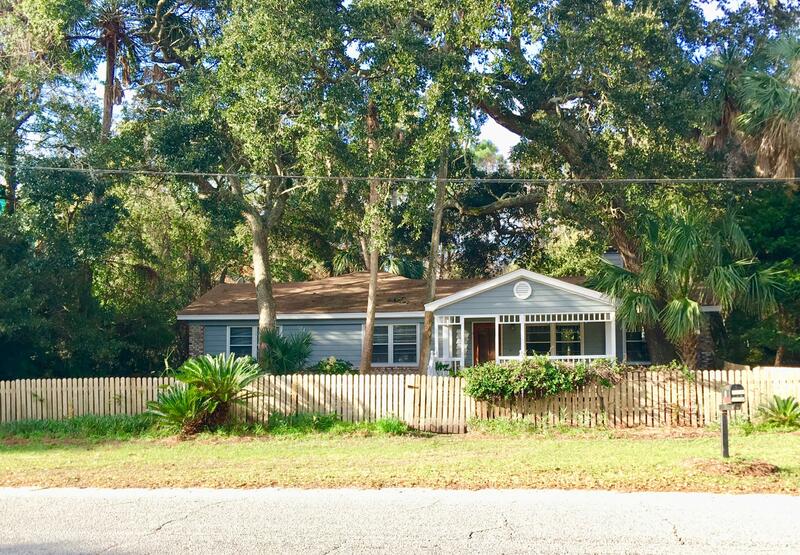 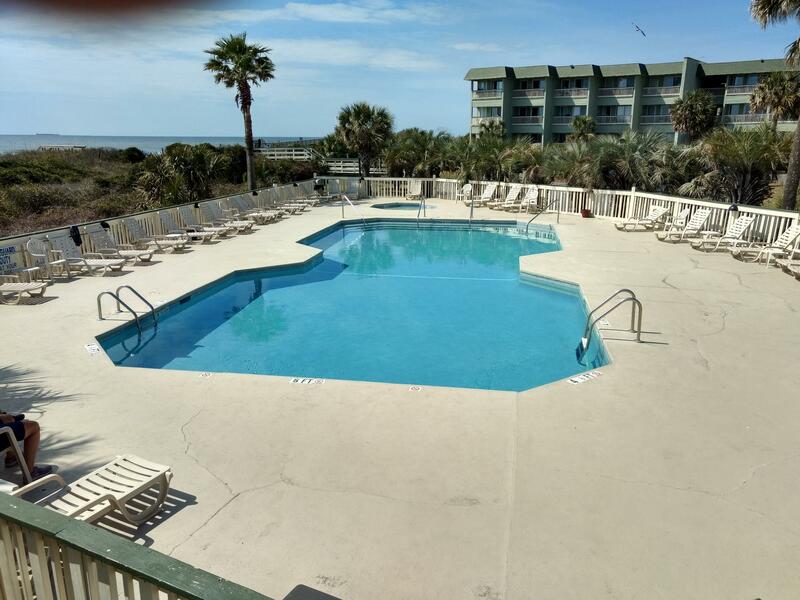 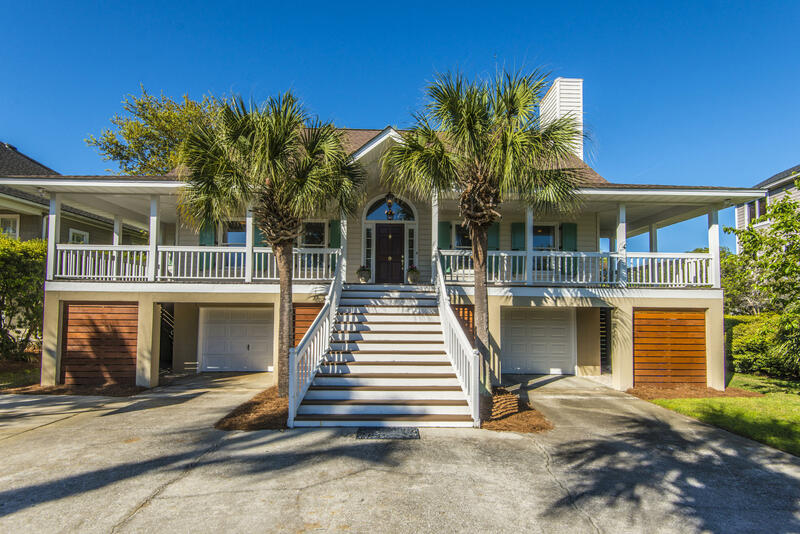 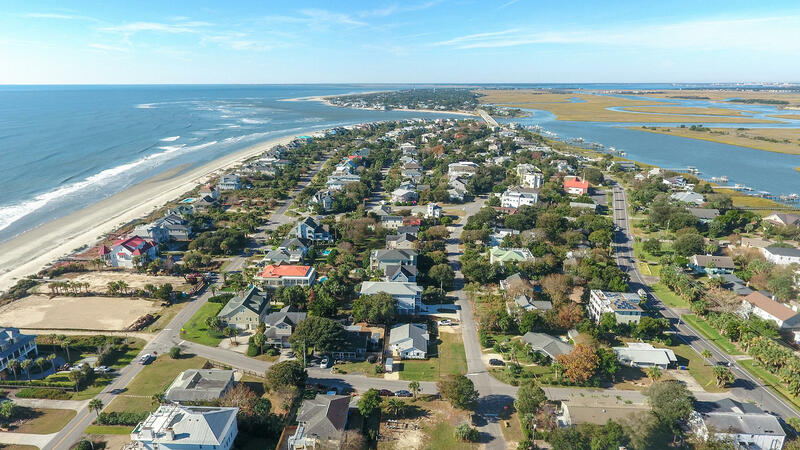 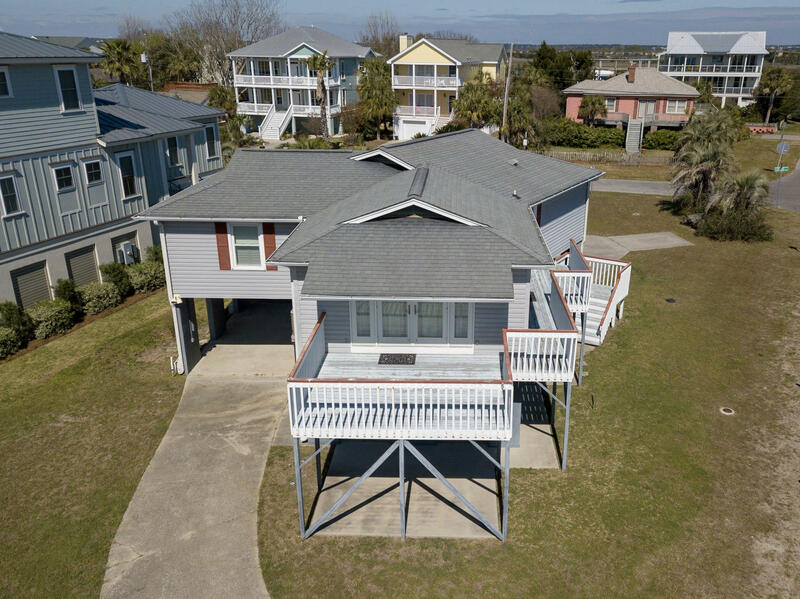 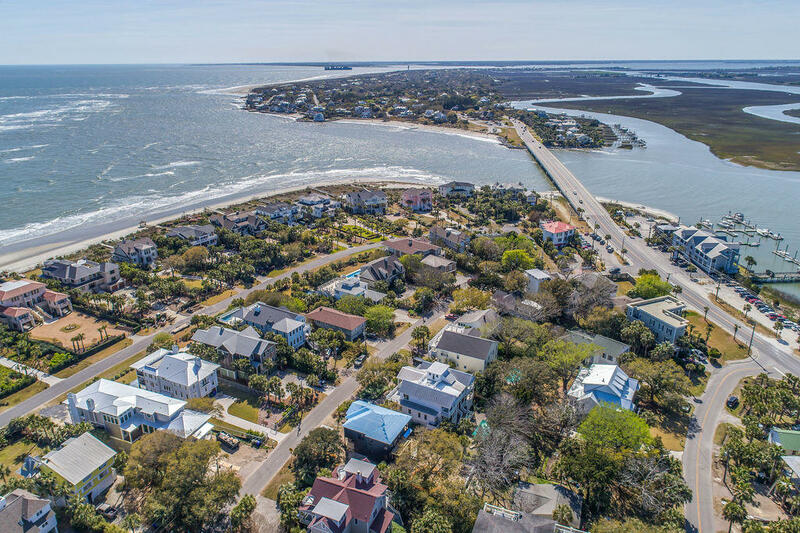 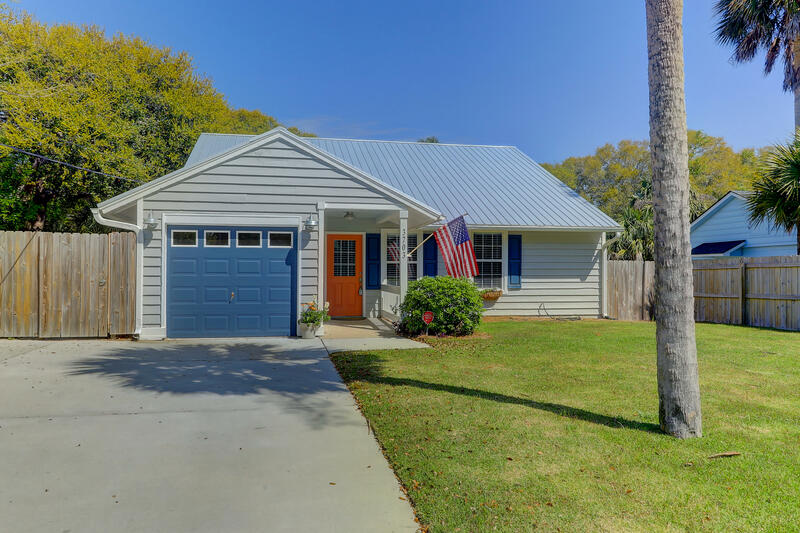 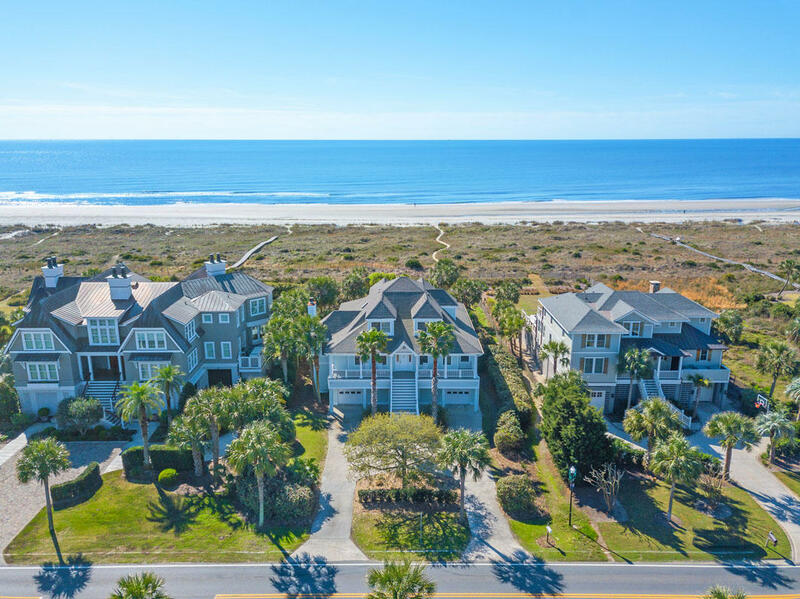 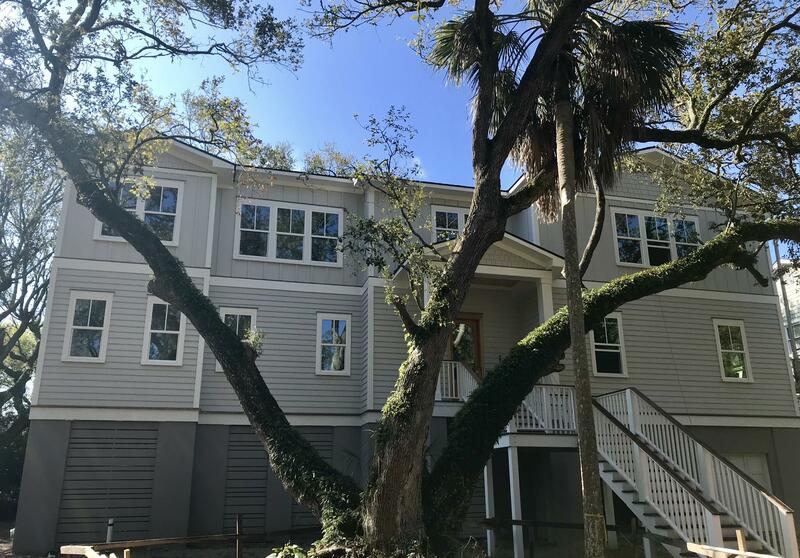 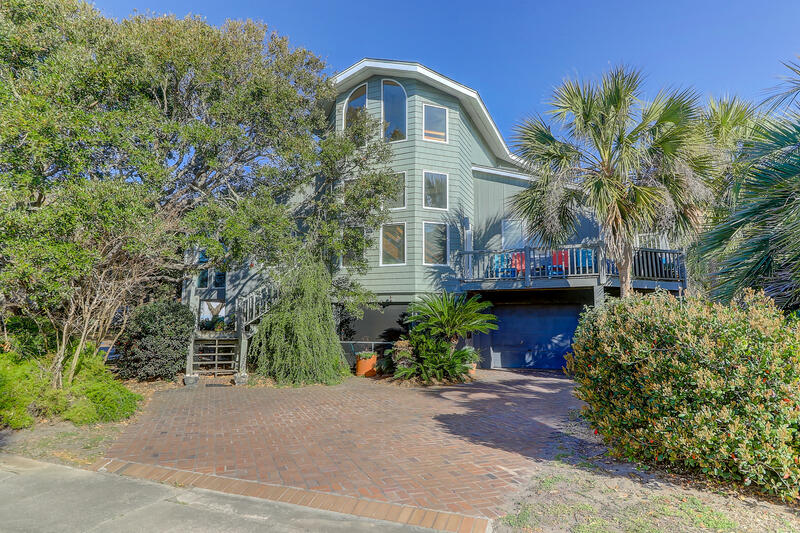 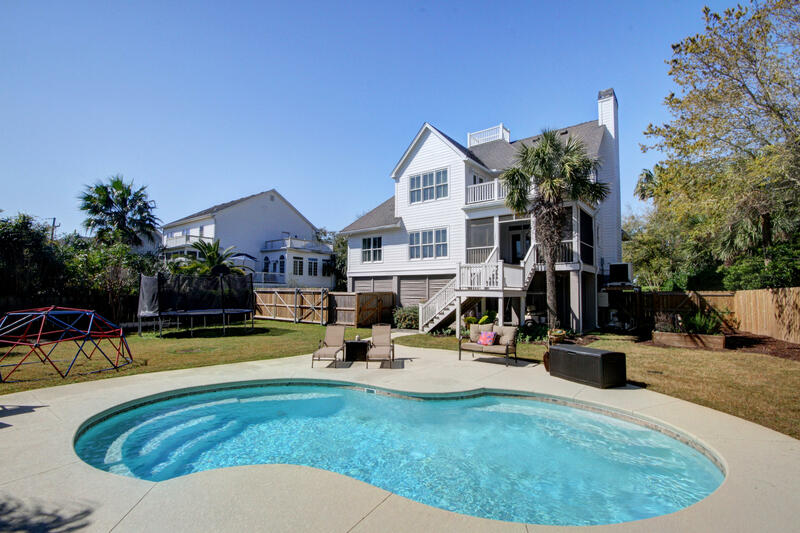 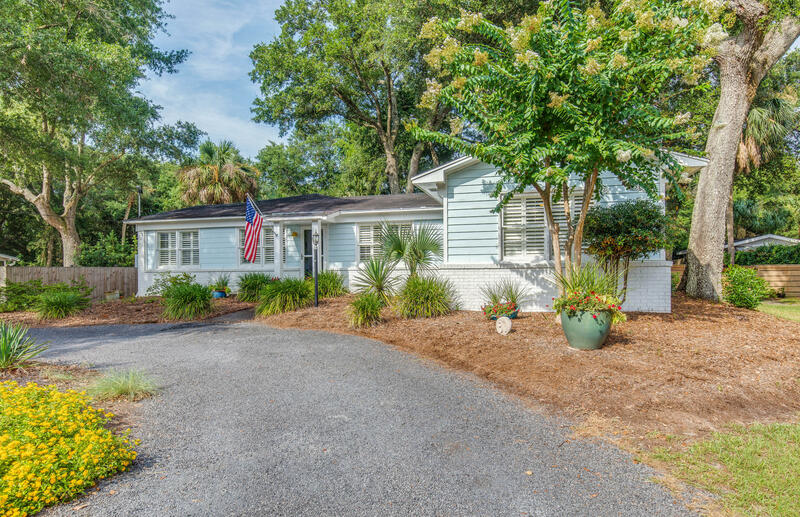 Many real estate investors focus on the Isle of Palms to offer their investments to families looking to have fun for a few weeks in the summertime. 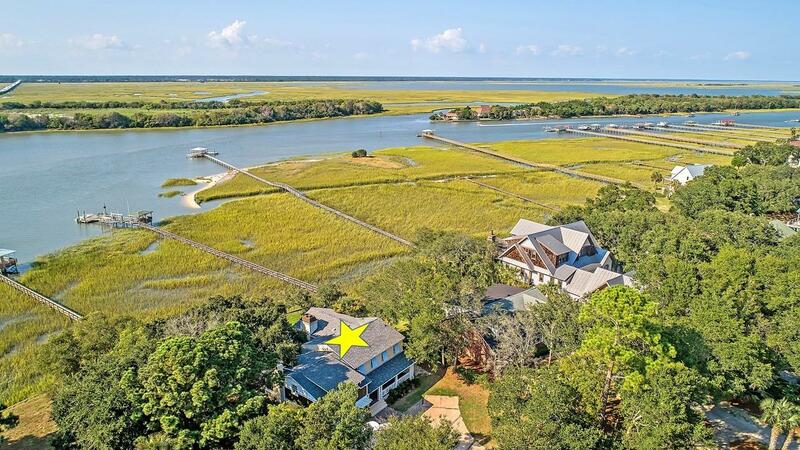 There are several restaurants, beach access points and even a boat landing to access the creeks and rivers along the Intracoastal Waterway.